Veritas is the quintessential answer to lighting applications that require sophisticated controls such as integrated WiFi, Dimming, DMX, and Synchronization. Brilliantly engineered LEDs, the Veritas line of luminaires provides incredibly efficient light with multiple configuration options in a durable and economical package. Constellation Series Luminaires incorporate high-intensity LED’s and multi-functional controllers into one compact package. To provide maximum flexibility, these illuminators can be used as stand-alone units or in multiples when combined with our Constellation Access Point. 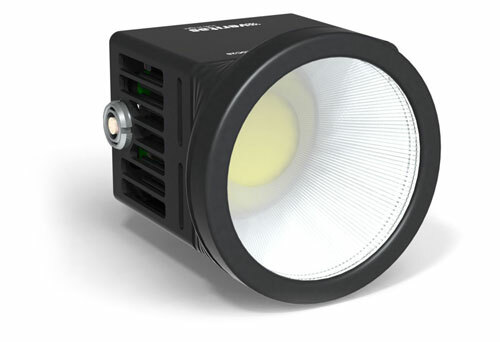 As with all Veritas lighting products, the Constellation Series support operation in continuous or strobe mode, making them perfect for high-speed imaging applications. The Constellation luminaires are offered in either a 60W or 120W configuration.